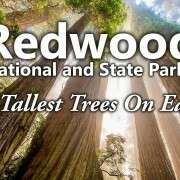 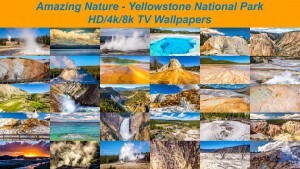 Our team has prepared for you our new and fabulous image collection of natural wonders. 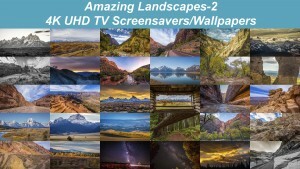 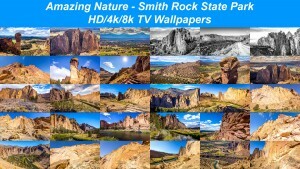 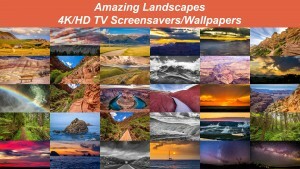 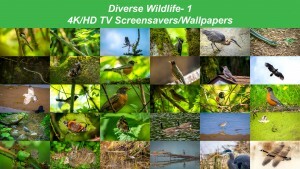 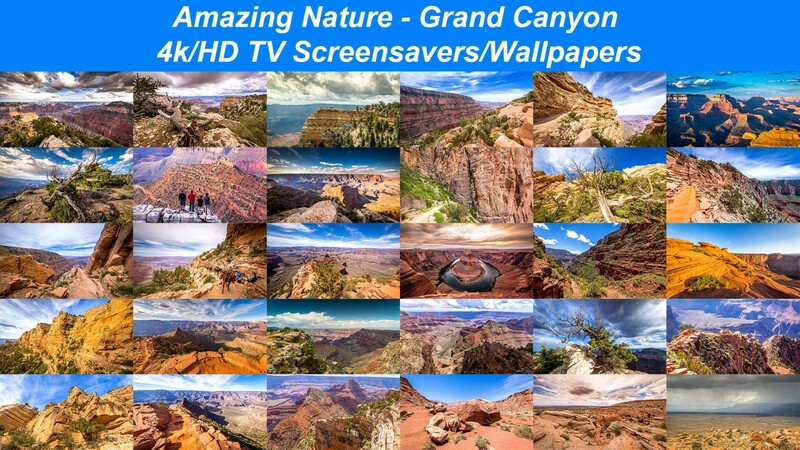 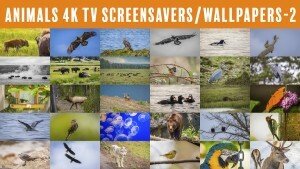 This new TV screensavers collection highlights the most beautiful places in Grand Canyon National Park and it has been created specially for your HD/4K TVs. 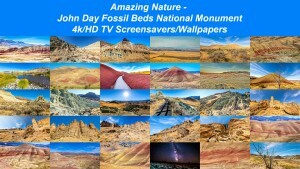 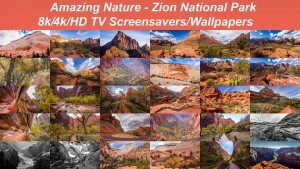 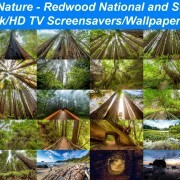 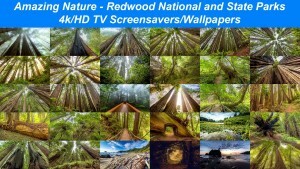 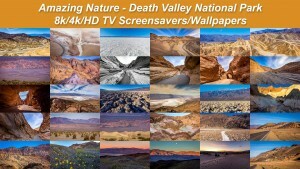 “Grand Canyon” TV screensavers have been created for everyone who loves nature and its wonders that surround us.